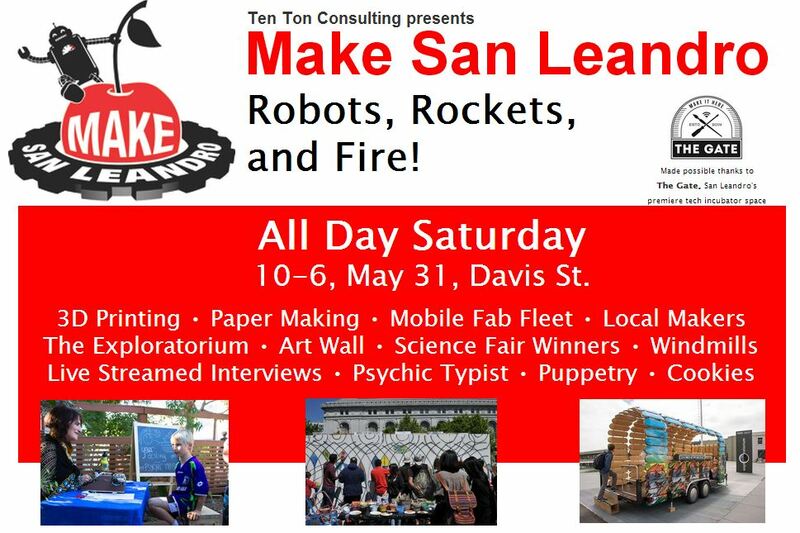 Meet us at Make San Leandro! 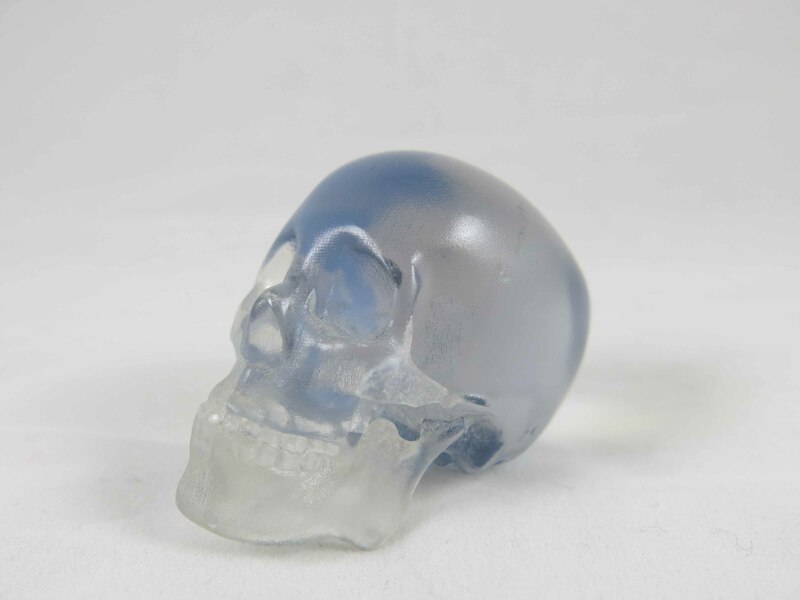 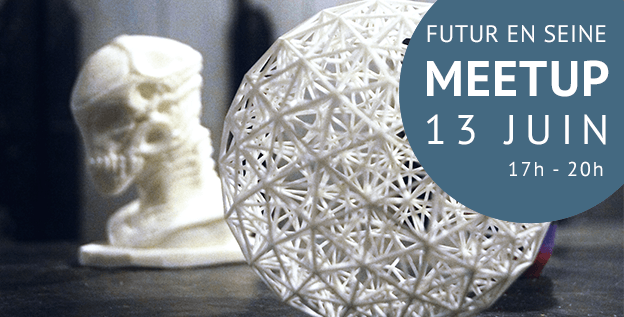 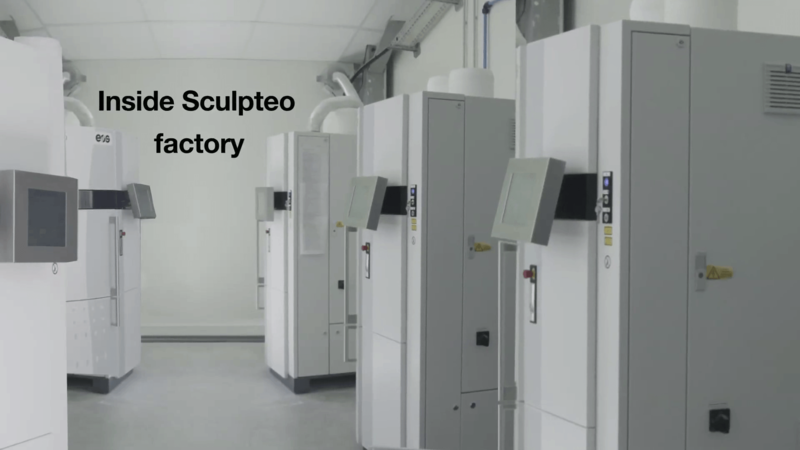 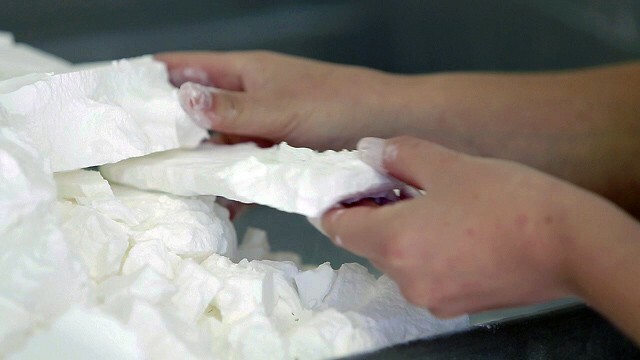 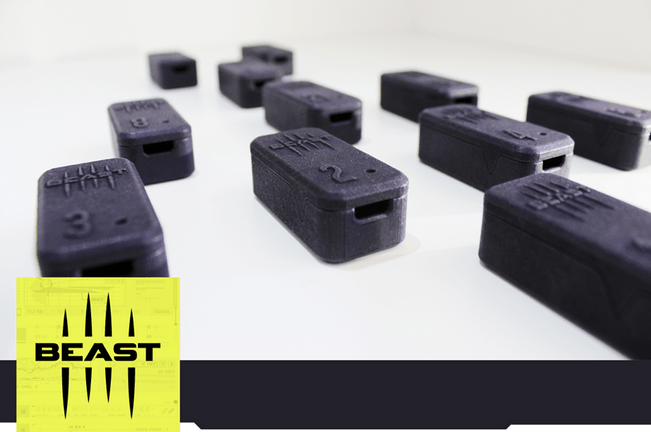 Transparent 3D Printing: how to polish your translucent resin 3D prints? 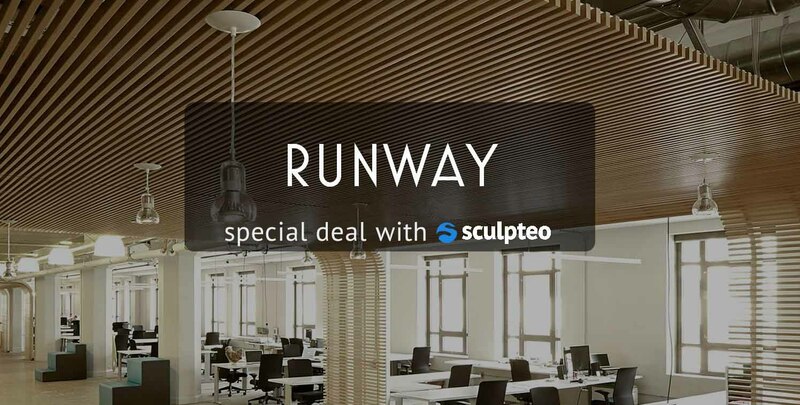 New Deal With Runway Incubator in San Fransisco!